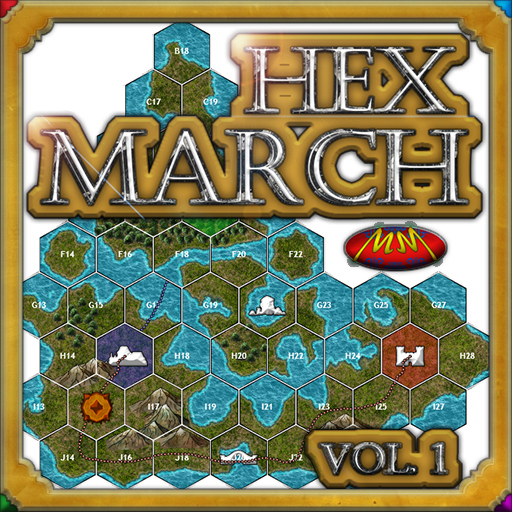 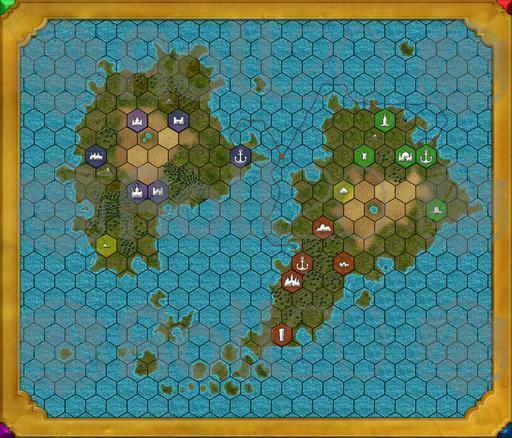 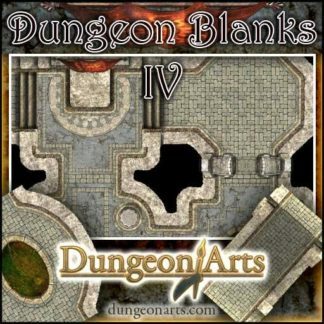 This Add-On allows GMs to quickly make area and regional maps out of hex-shaped tiles, each depicting a different type of terrain. 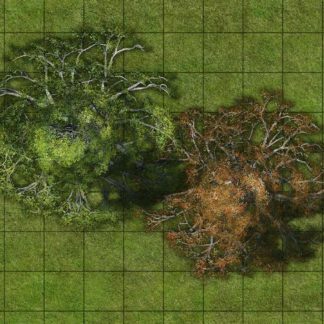 With the nearly 1000 mapping assets contained in this Add-On, you can literally shape the land in an infinite number of ways and give your map character. 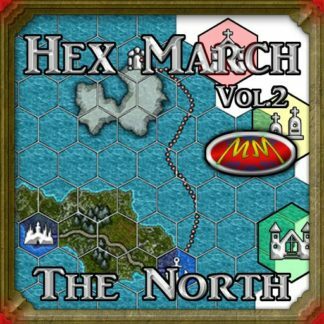 It is perfect for creating West March style hex crawl maps. 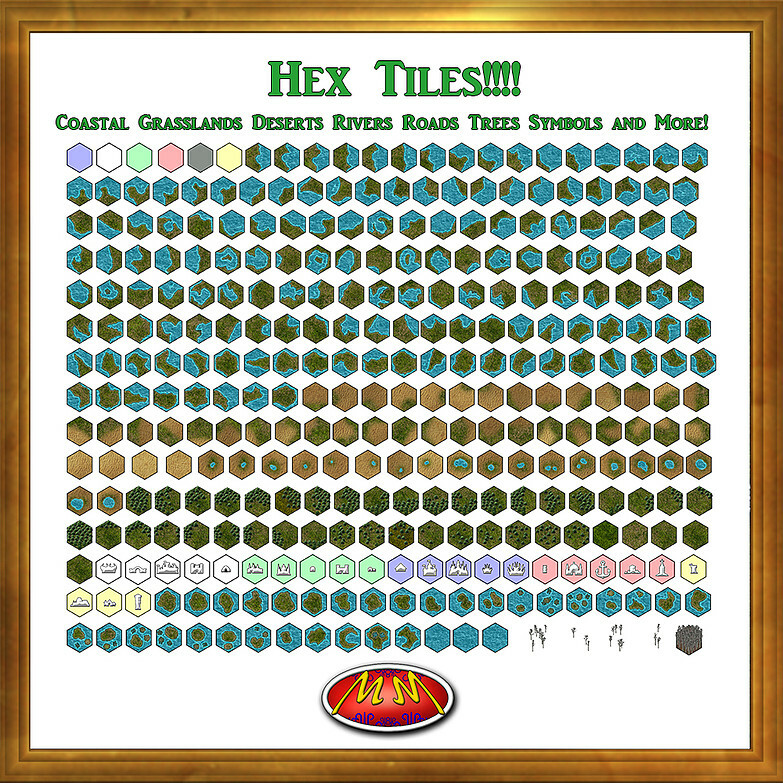 The Add-On contains assets for roads, trade routes, rivers, trees, swamps, deserts, you name it! Symbols for your cities, caves, ruins, and much more allow a GM to further customize the map. 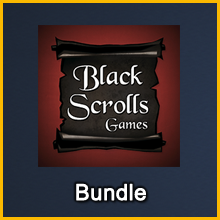 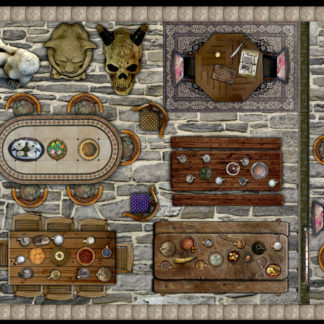 This set is so large (981 assets) that it has been separated into 2 distinct Add-Ons.